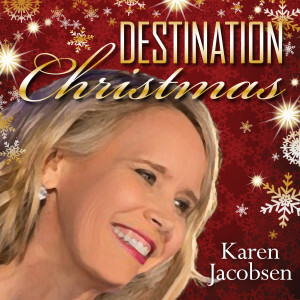 Join entertainer Karen Jacobsen for a one of a kind holiday experience in NYC. A concert of holiday music, traditional, fresh new original songs from her album Destination Christmas and even an Aussie version of Jingle Bells. Bring your family for a beautiful holiday season experience enjoying the music of the season. “She totally engages her audience with her charm, her voice and her wit.” – R. Shepard. Please Note: The Triad has a 2-beverage minimum per person.